Get Fit Wellington is 12,000 sq. ft. of Total Fitness. Recently remodeled and expanded, Get Fit offers outstanding personal training, small group training, 24 Hour gym access, as well as Spinning and Group Fitness Classes like Pilates, Zumba, Yoga, Cardio Kickboxing, Hip Hop Dance, and more. 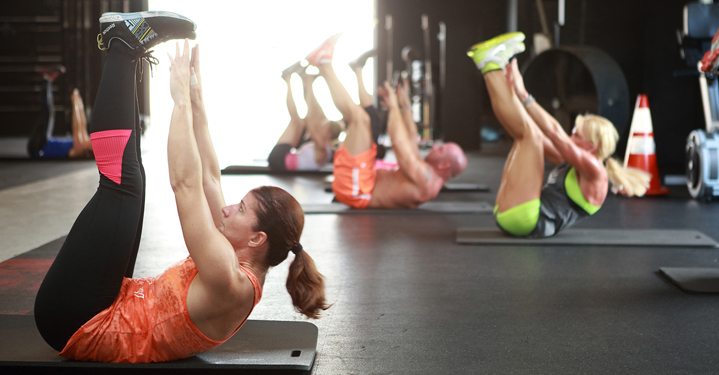 Make Fitness your lifestyle today! 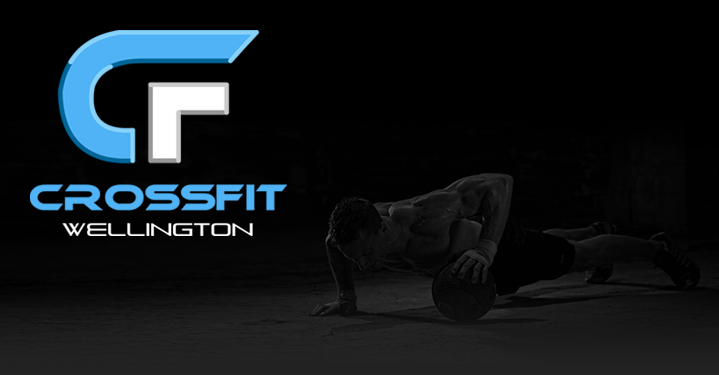 Get Fit Wellington is 12,000 sq. ft. of Total Fitness. 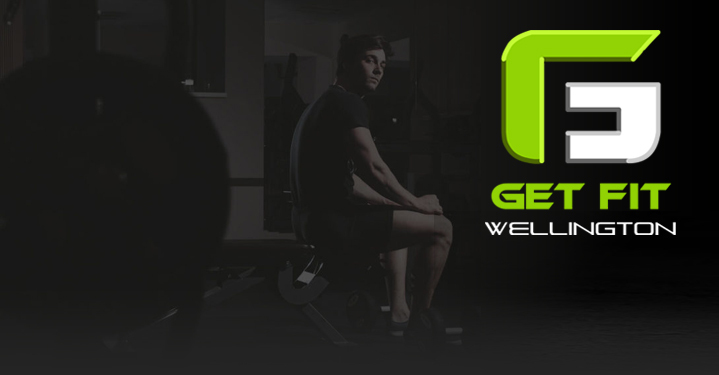 Get Fit offers outstanding personal training, small group training, 24/7/365 gym access. We just went through a massive remodel and expansion and now have several group fitness classes like Spinning, Zumba, PiYo, Hip Hop Dance, Strength & Stretch, and more. We even have things for kids like KidsFit and Hip Hop Kidz! Designed and development by Web, LLC. Join our Email List, for News, Updates, Specials and Events!